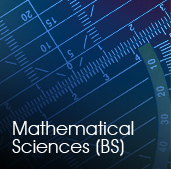 Welcome to the Department of Mathematics and Computer Science! 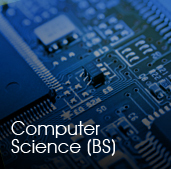 As Chair of the Department of Mathematics and Computer Science, I would like to thank you for considering Barry University. I would like to let you know that we are committed to preparing students to be part of a rapidly growing technology job market. 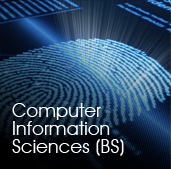 Our department offers undergraduate degrees in Mathematics, Computer Science (CS), and Computer Information Sciences (CIS) (with two specialization options in Cybersecurity and Multimedia). 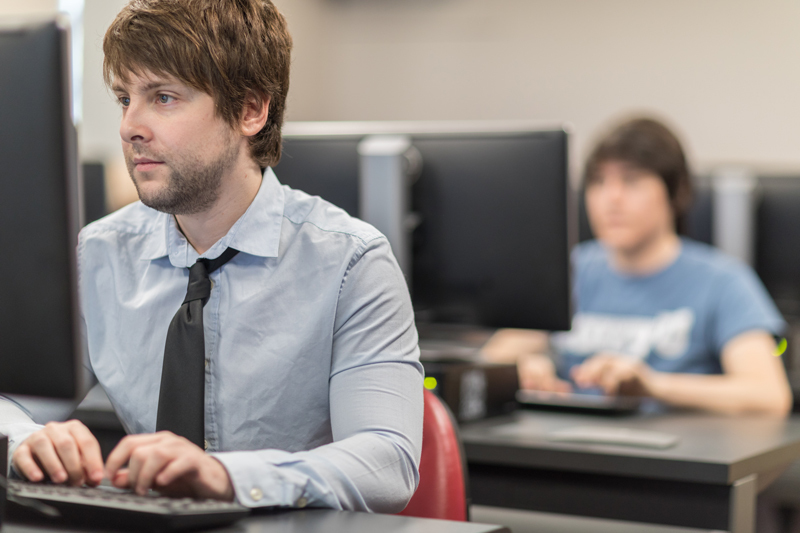 Upon completion of our programs, students enter the workforce in the computer science, information technology, actuarial or analytics fields, well prepared to contribute to the rapidly changing cyber-world. 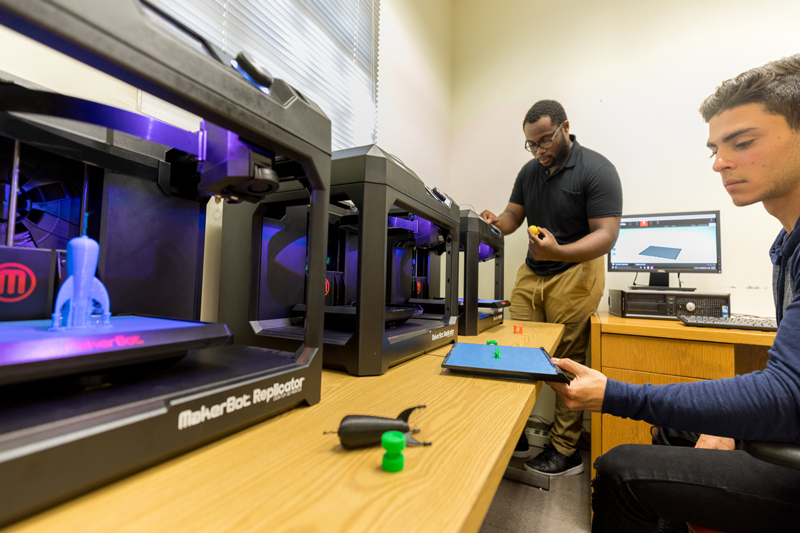 As part of our quality academic program, we offer several internship opportunities for our students, which include the Department of Information Technology (DOIT) on Barry’s campus, with the South Florida Digital Alliance, or with Jackson Health Systems. Students work with various community partners to provide computer support, website creation, mathematics tutoring and other community engagement activities through academic coursework as part of our mission integration activities. 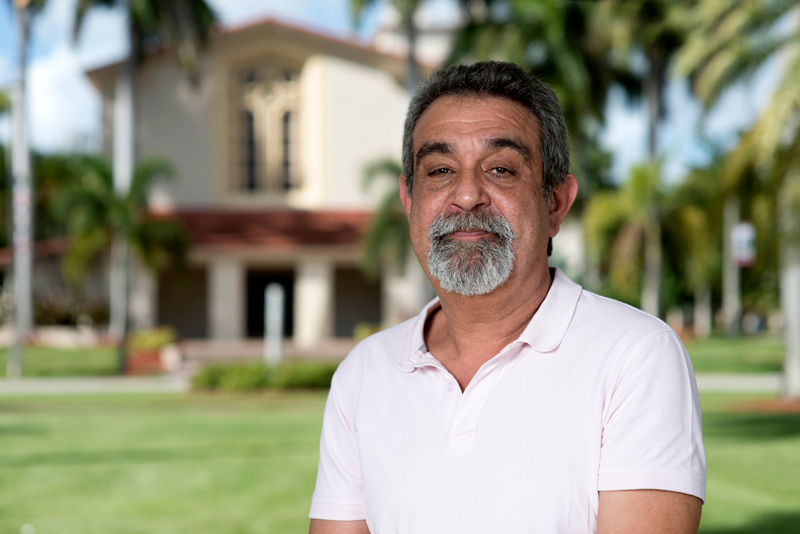 Thus, we provide a transformative educational experience connected to the Barry University mission. Students may participate in guided research working directly with a faculty member and present their work at local, regional, and national scientific meetings. 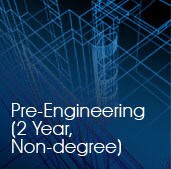 All these things make Barry University a unique and valuable educational and personal growth experience. Internship Opportunities with organizations like Jackson Health Systems, South Florida Digital Alliance, DOIT Salesforce, Tier 1 Tech, NuTEch Answers.